Fascinating study of the relationship between the philosopher and the psychoanalyst by major Slovenian scholar. 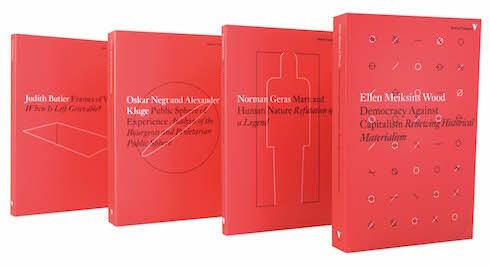 The idea of Kantian ethics is both simple and revolutionary: it proposes a moral law independent of any notion of a pre-established Good or any 'human inclination' such as love, sympathy or fear. In attempting to interpret such a revolutionary proposition in a more 'humane' light, and to turn Kant into our contemporary - someone who can help us with our own ethical dilemmas - many Kantian scholars have glossed over its apparent paradoxes and impossible claims. This book is concerned with doing exactly the opposite. Kant, thank God, is not our contemporary; he stands against the grain of our times. Lacan on the face of it appears the very antithesis of Kant - the wild theorist of psychoanalysis compared to the sober Enlightenment thinker. 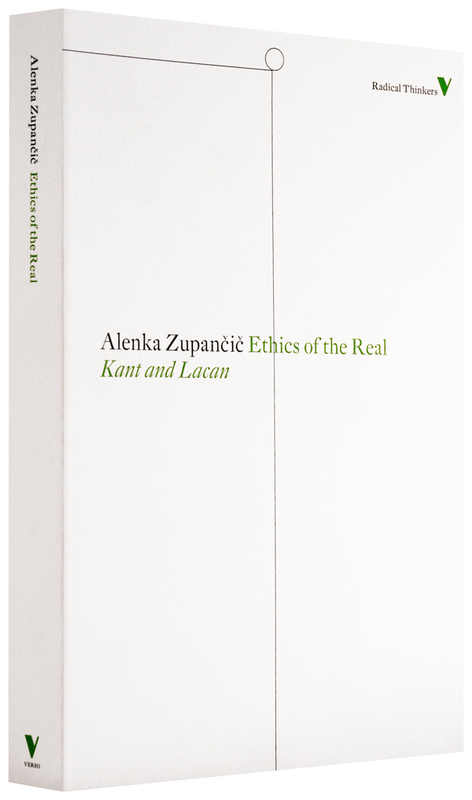 His concept of the Real, however, provides perhaps the most useful backdrop to this new interpretation of Kantian ethics. Constantly juxtaposing her readings of the two philosophers. 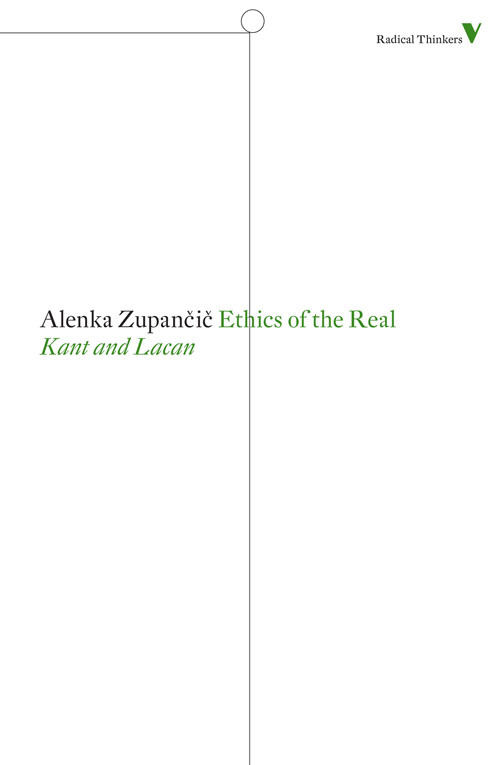 Alenka Zupancic summons up an 'ethics of the Real', and clears the ground for a radical restoration of the disruptive element in ethics.